Alison's lovely card and verse. 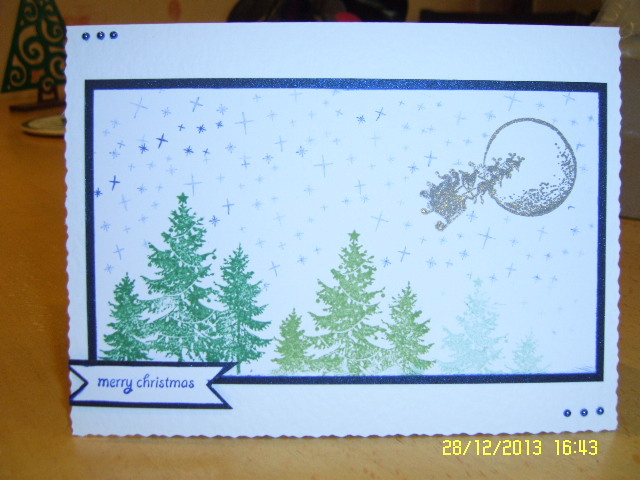 Lovely card and sentiments, Alison - thankyou. 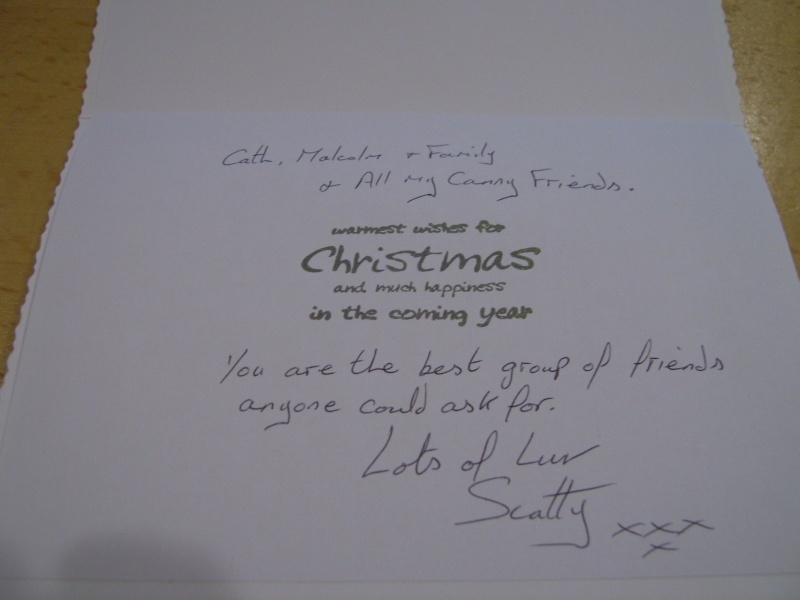 Lovely card and words, thanks Scatty.